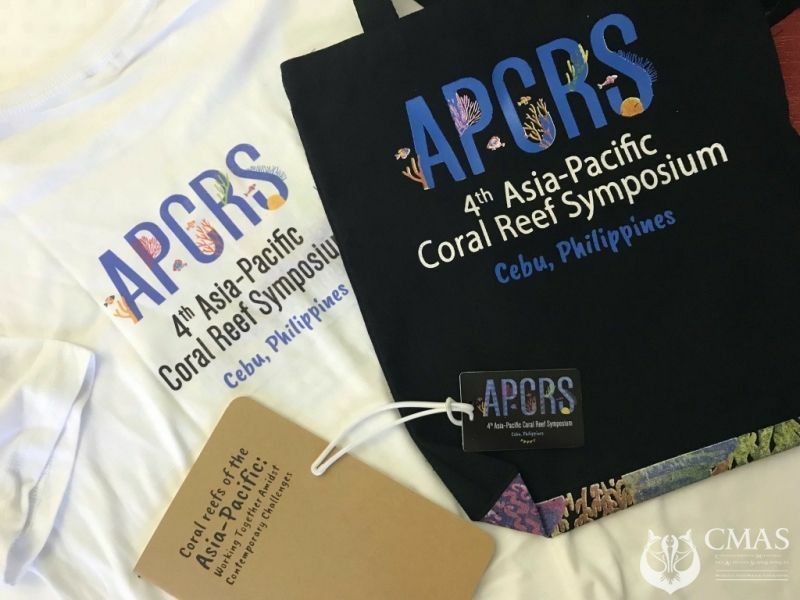 The symposium „Sustainable Coral Reef Tourism“ within the Asia-Pacific Coral Reef Symposium in Cebu, Philippines was organized by CMAS, Filipina Sotto from the Department of Biology at the University of San Carlos in Cebu City and Joselito Costas from the Cebu Provincial Tourism Office. 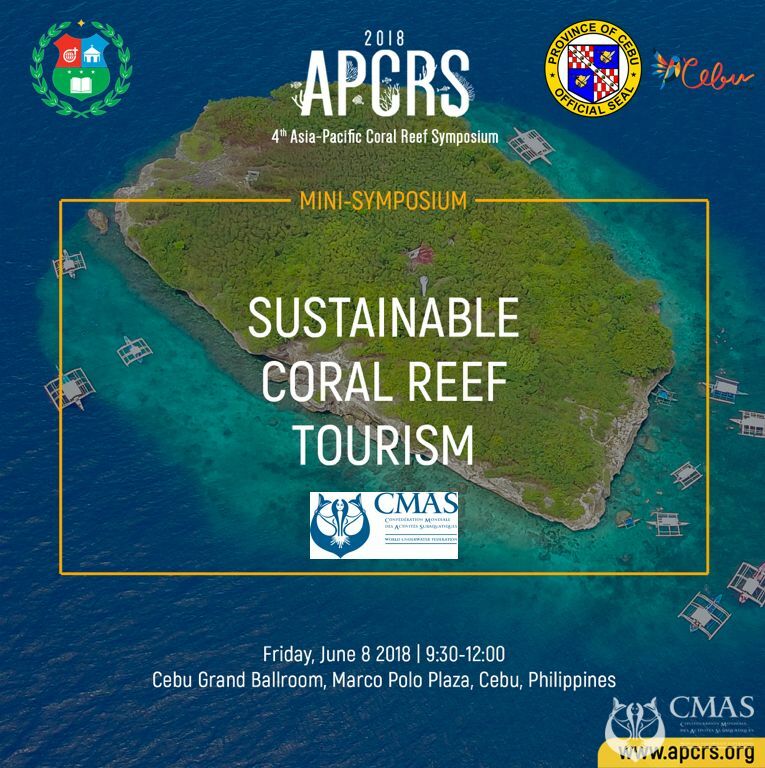 The idea of this symposium was to focus on the world’s fastest growing sector in the tourism, and recreation businesses - water sports, particular diving tourism. 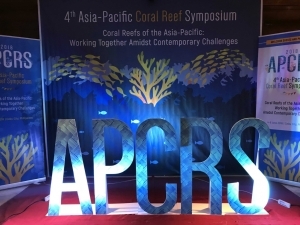 Because it is a major source of income for many countries with access to the seaside and coral reefs. However, like other forms of development, diving tourism can also cause its share of problems. 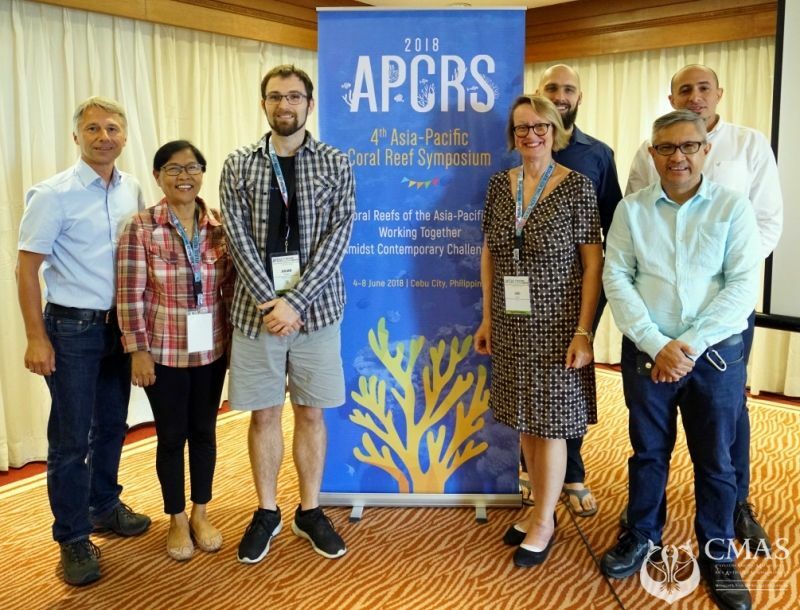 Learning about the impacts of diving tourism in coral reefs leads many different stakeholders to develop concepts of sustainability to enhance the welfare of the local people, the protection of our marine environment and underwater cultural heritage. This session focused on methods, strategies and challenges for sustainable coral reef tourisms. 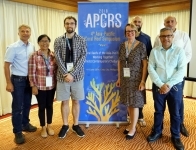 After an introduction, given by the President of the CMAS Scientific & Sustainability Committe, Ralph Schill, Maarten De Brauwer (Curtin University, Perth, Australia), Judi Lowe (Southern Cross University, Darwin, Australia), Julian Engel (Aquatic Tropical Ecology Leibniz Centre for Tropical Marine Research (ZMT) Bremen, Germany) and Mohammed Ismail Elsayed (Hurghada Environmental Protection and Conservation Association, HEPCA) talked about sustainable dive tourism. Joselito Costas spoke the closing remarks after the panel discussion.